By 2013, Sports Authority had acquired a variety of private label brands including Aspire Yoga. Aspire was successful, but only catered to those who practiced yoga for the physical benefits. 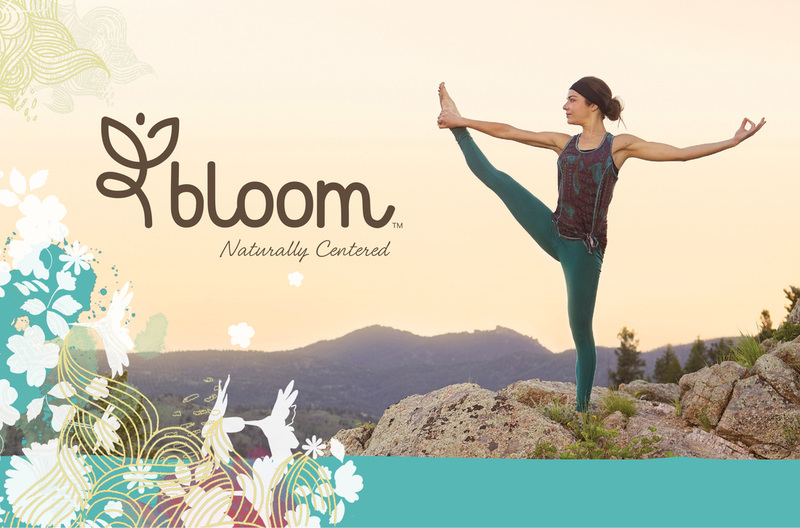 When Brand Development decided to create a new clothing line for mindful yogis with a strong connection to nature, they brought me in to help develop the voice. 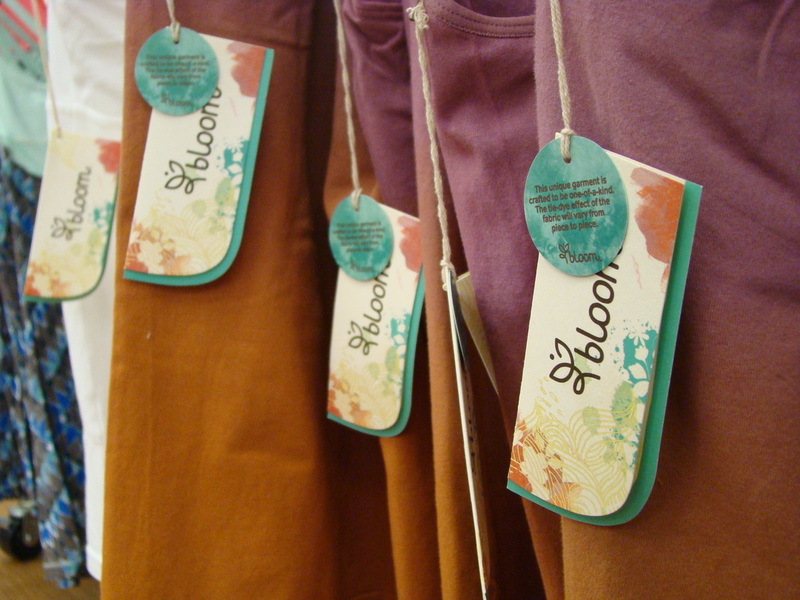 Designed with natural colors and sustainable materials, Bloom was an exciting new direction for Sports Authority. 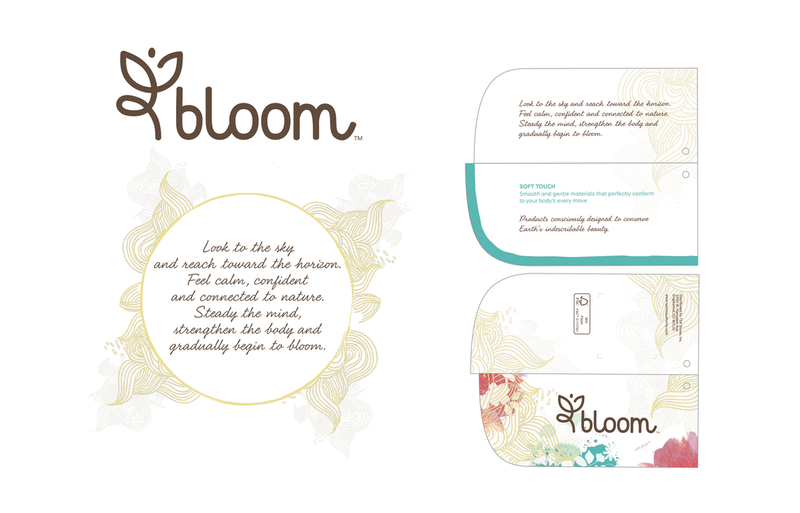 As I wrote the tagline, brand statement and packaging materials, I focused on making every sentence flow smoothly, like a chant or personal mantra. 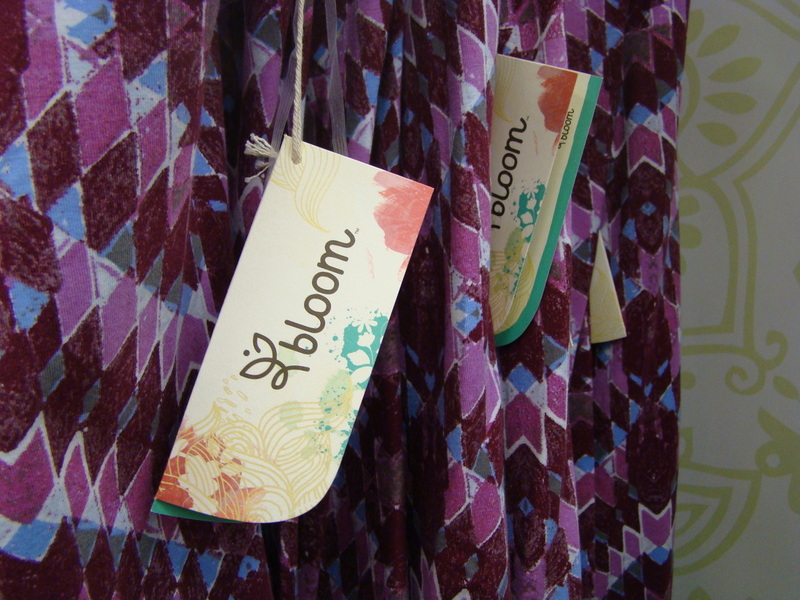 Bloom launched right before the holidays and once Christmas came around, our stores couldn't get product on the shelves fast enough. Pants, shirts, headbands and coats were selling out all over the nation. The design, copy and materials were all positioned perfectly. 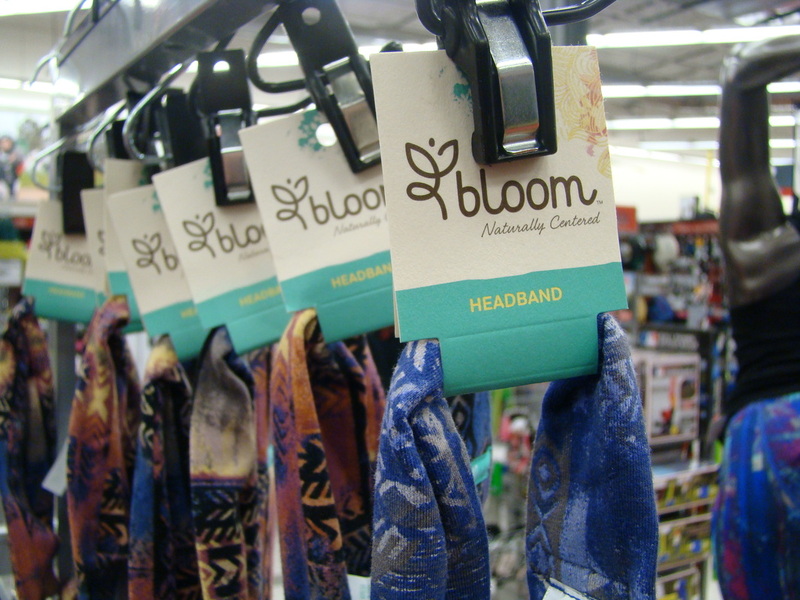 I'm still proud whenever I walk into Sports Authority and see Bloom radiating in it's finely-crafted glory.